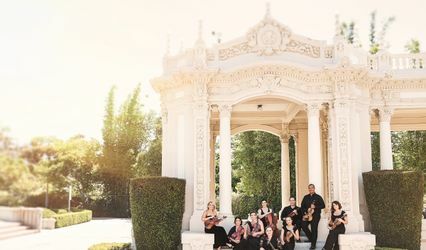 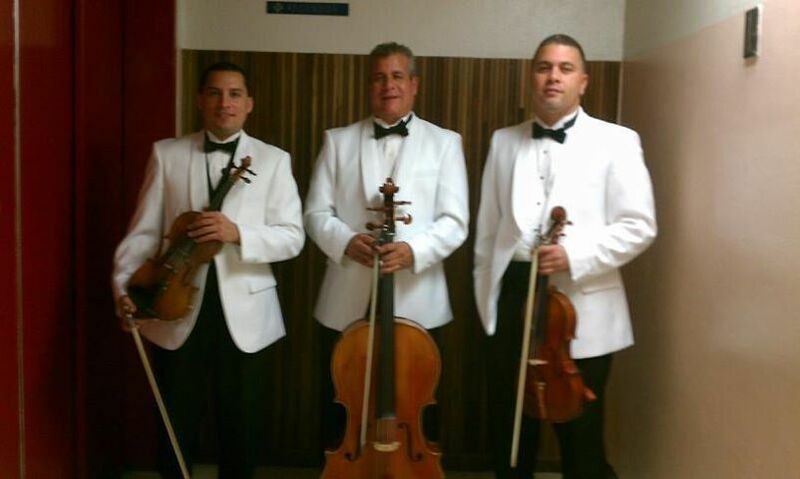 We are a Chamber Music group with more than 10 years of experience. 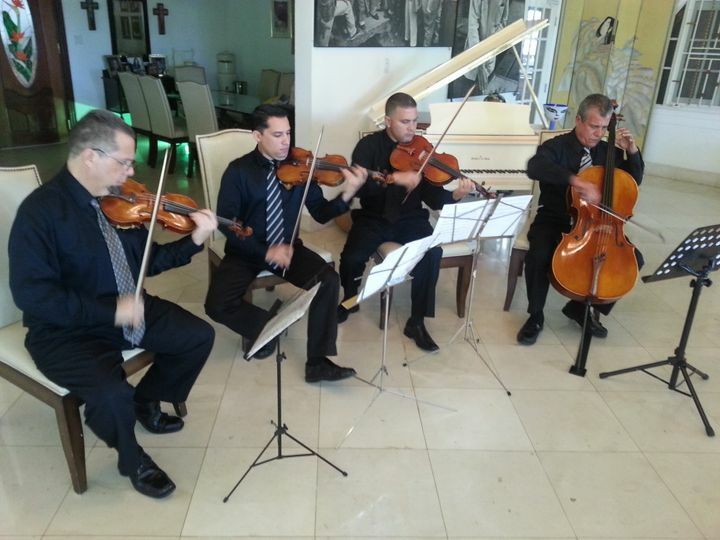 We play fine classical music as well as popular music for weddings and other special occasions. 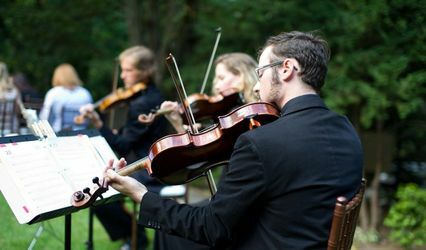 We have always been committed with our clients to bring them the best music at the highest quality, compromise and professionalism. 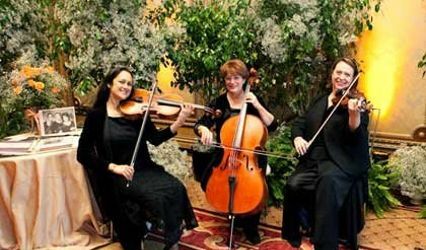 We can provide music in format of String Quartet, Trios, Duos or even Instrumental Solos. 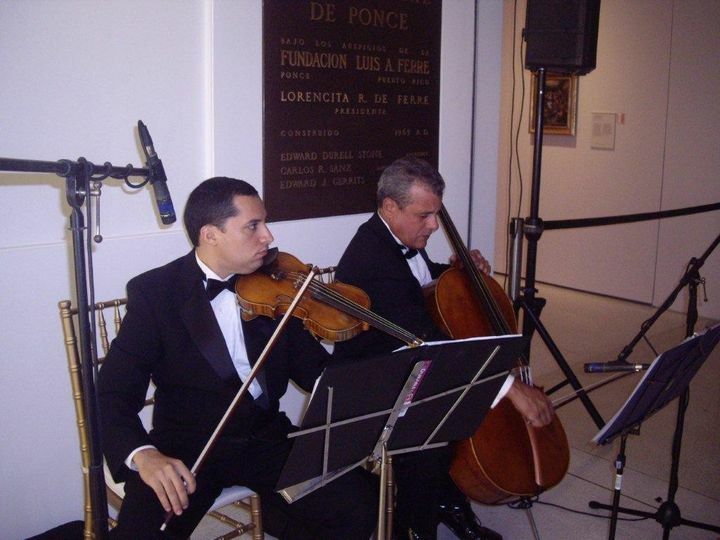 Voice, Guitar and Piano could be also requested by the client.